I’m a sucker for cop stories. They are by far my favorite and I easily get lost in the drama. This book is no different. While it wasn’t my first cop drama and won’t be my last, it certainly was worthwhile. Detective Billy Graves is on the Night Watch unit of the NYPD that deals with the cream of the crop criminals late at night through the wee hours of the morning. When Billy was in his younger days as a detective he was part of a group who called themselves the Wild Geese. They were quite a team who caught criminals left and right. With the caught criminals also came each Wild Geese members “White”, aka criminal that escaped justice one way or another. When Billy gets a call to a murder scene while on Night Watch, he discovers that the victim is one of the Wild Geese’s Whites. Under suspicious circumstances Billy discovers that additional Whites have gone missing. 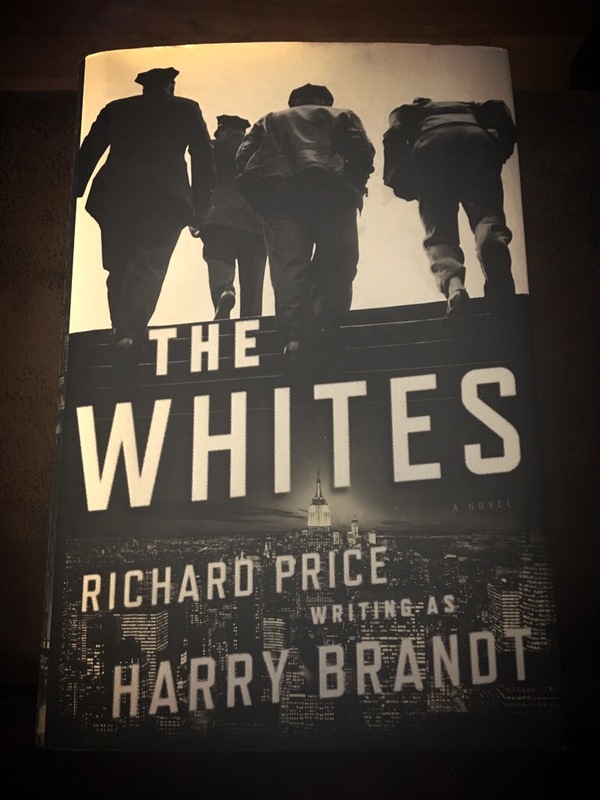 The Whites is a very intriguing story that puts in perspective how criminals stick with police officers years after their careers have ended and how they shape their lives. 333 pages later and you’ll have a profound respect of “doing the right thing”. I read this book in 4 days. I really enjoyed this book. Again, I love cop dramas and this didn’t disappoint. I give The Whites a 3 out of 5. After reading this novel please leave your comments with your thoughts.